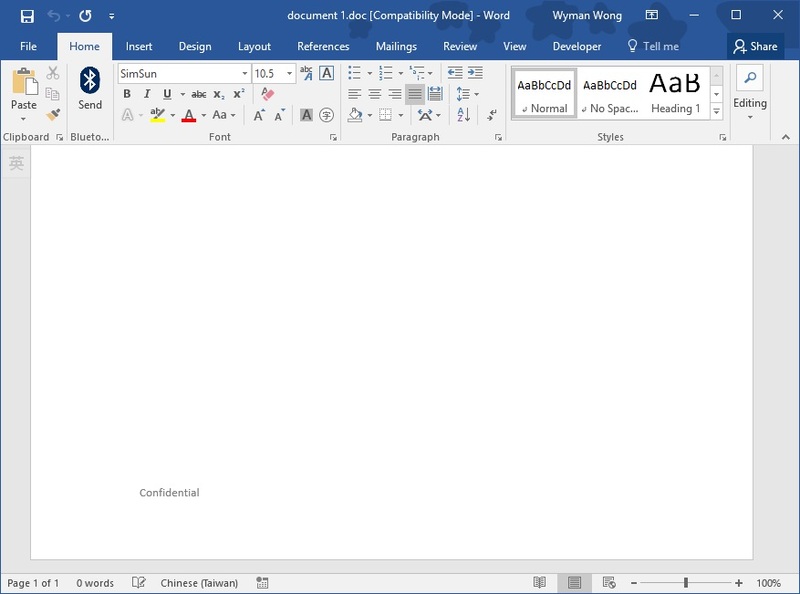 This MS Word VBA tutorial explains how to add footer to all word documents in a folder automatically. A couple of years ago, my manager asked me to add the keyword Public / Confidential / Restricted to all Word documents footers to meet compliance requirement (this is a common practice), I painfully did it manually for hundreds of documents. In fact it could have been done automatically. In some of my previous posts, I have demonstrated how to manipulate Excel files by looping through documents in the same folder with the help of FileSystemObject (FSO), the same can be done to Word documents. Since my expertise is not in Word VBA and I haven’t done any research how others would write the code, I am sure there would be a more elegant way to write the code but anyway this will get the work done! What my Macro does is to loop through all word documents under test folder and word documents in the subfolders, then open each document, add footer, save and close the file. Note that my Macro only loops through 1 level subfolder. I have created a folder on my Desktop called test, within the folder I have two more subfolders, inside of them are other word documents. After running the Macro, all the documents within the test folder will have a footer “Confidential” aligned to the left. 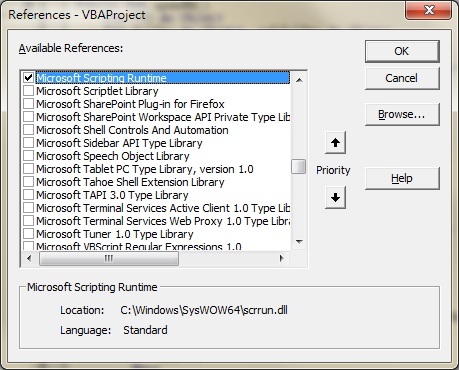 If you are trying to do other things other than adding footer, you can always record a Macro (Developer tab > Record Macro) to find out what the VBA code is for your desired actions, and then paste those code into my Macro.